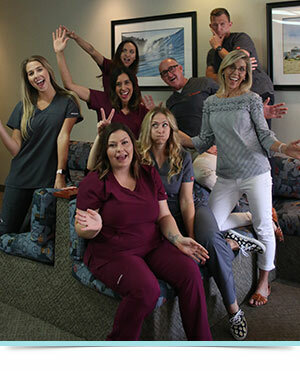 Dr. Pulsipher has been creating beautiful smiles since 1991 and feels privileged to be able to offer people a service that presents a lifetime of benefits. He finds great satisfaction being involved in changing someone’s life by creating a healthy and beautiful smile. Dr. Pulsipher feels that it is extremely important to remain in the forefront of orthodontic technological advancements. Therefore, he attends numerous orthodontic education programs each year to offer his patients the best possible treatment. 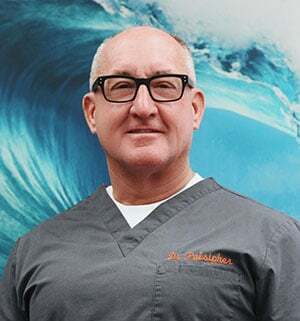 Dr. Pulsipher was born and raised in the sunny city of San Diego and loves the ocean. When he is not in the office, you can find Dr. P out looking for an adventure. 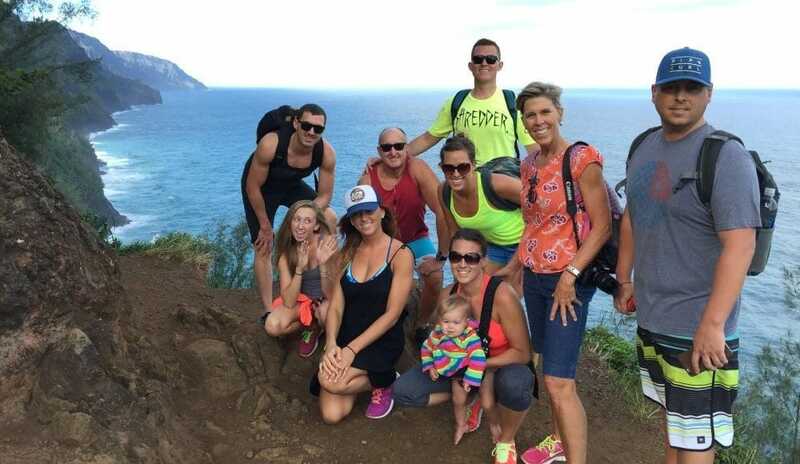 With six kids, he keeps busy spending time with them – whether it be at the beach, gym, wakeboarding, snowboarding or exploring beautiful places. Dr. Pulsipher considers himself fortunate to have a loving family and profession he thrives in.